The hotly anticipated PS Vita will be on sale tomorrow but rumor has it if you have an HTC device you might just get the next best thing. Apparently, HTC is set to be the first company besides Sony themselves to get their phones Playstation-certified. This certification means that the chose devices will get access to the Playstation store and some PSOne games that you could then turn around and play on your phone. Crash Bandicoot anyone? 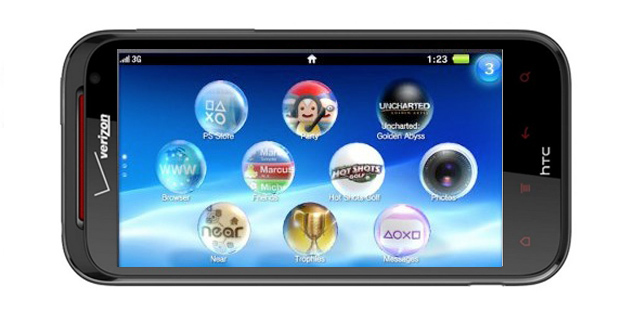 Playstation admits that companies have been slow to jump on, but maybe that’s because they saw how well the Xperia Play did. When can we expect the certification on our devices? Well the rumor has it sometime in the second half of this year, but Mobile World Congress is at the end of this month and if HTC is looking to make a splash do not put it past them. Which PSOne game do you most want to play on your phone?